Joshua Pacio and Roy Doliguez went back-and-forth on the canvas for the majority of their matchup at ONE: Legends of the World, but it took just one devastating blow for Pacio to end Doliguez’s night in the second round. The battle between Pacio and Doliguez began with Pacio showing plenty of respect for Doliguez’s boxing ability. He stayed well out of his range and looked for long-range attacks to avoid any counter punches from his opponent. 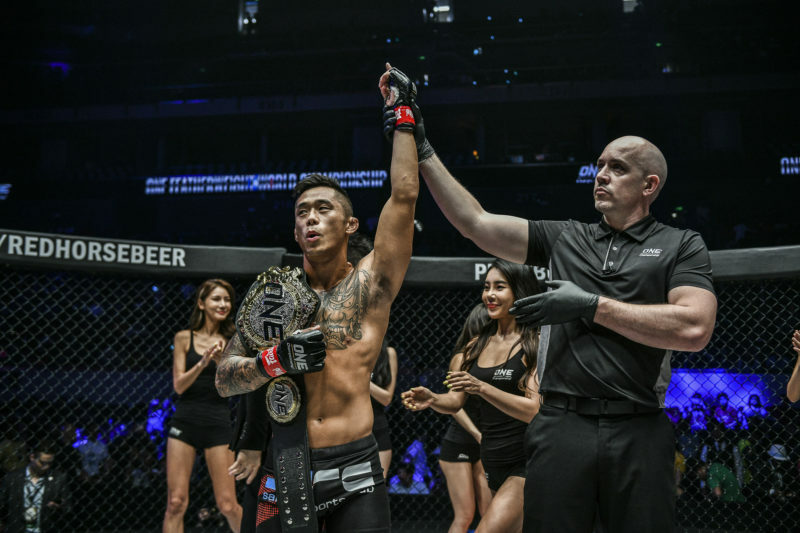 It didn’t take long for Pacio to shoot in for a takedown and after a clumsy double-leg attempt and some scrambles between the two martial artists, Pacio earned top position and began to work from full mount. After attempting to hip escape many times, Doliguez finally managed to bridge and reverse the position to land inside the guard of Pacio. 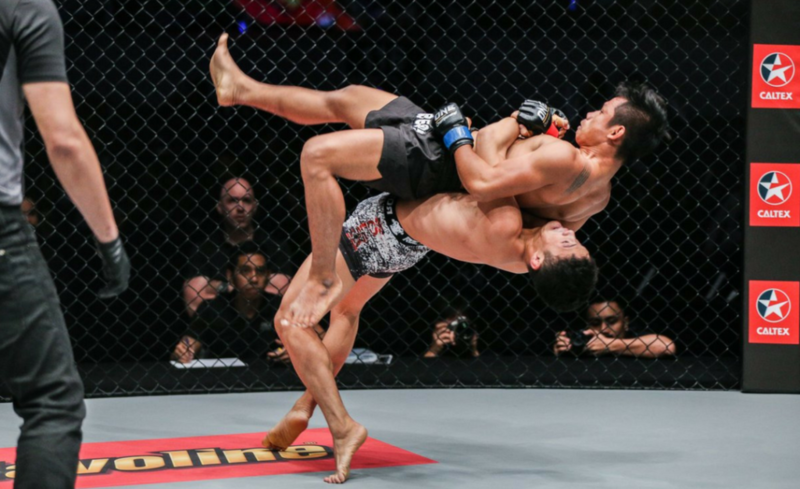 From here, Pacio attempted a guillotine choke which seemed to be locked in before Doliguez poked the eyes of his opponent which forced Pacio’s squeeze to release. The referee stepped in to call an immediate timeout and show a yellow card to Doliguez. Pacio was able to continue and the two began from the same position. 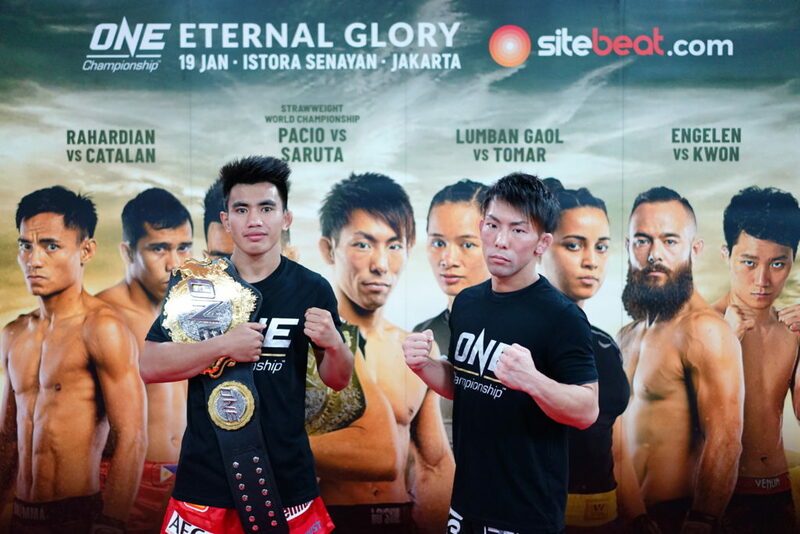 This time, however, Pacio attacked the arm of Doliguez with a kimura and used it to sweep Doliguez completely and end up in full mount again. Pacio ended the round with some heavy ground and pound. 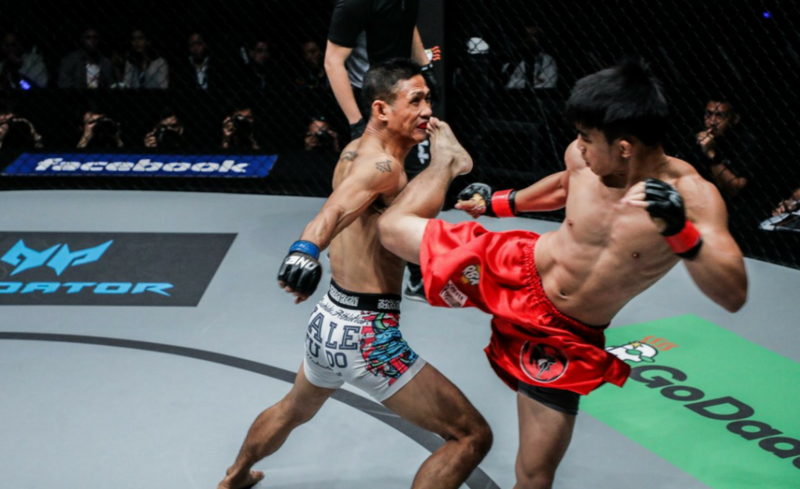 The highlight of round two was certainly the incredible finishing blow from Joshua Pacio. 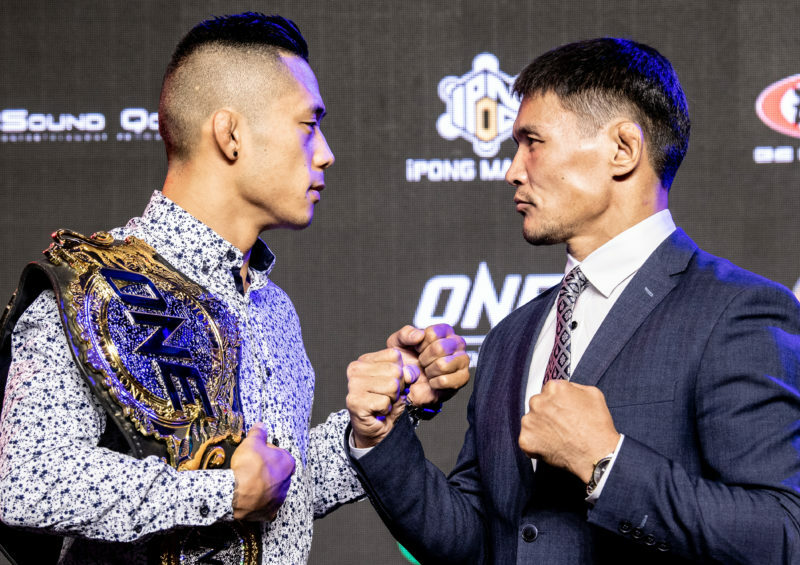 After missing with a leg kick, Pacio followed through with his momentum to charge up a devastating spinning back-fist that connected cleanly on Doliguez’s chin and stopped the fight then and there.